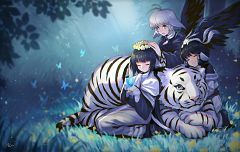 184 anime images in gallery. Tagged under Leaf (Studio), AQUAPLUS, Series and Amaduyu Tatsuki. 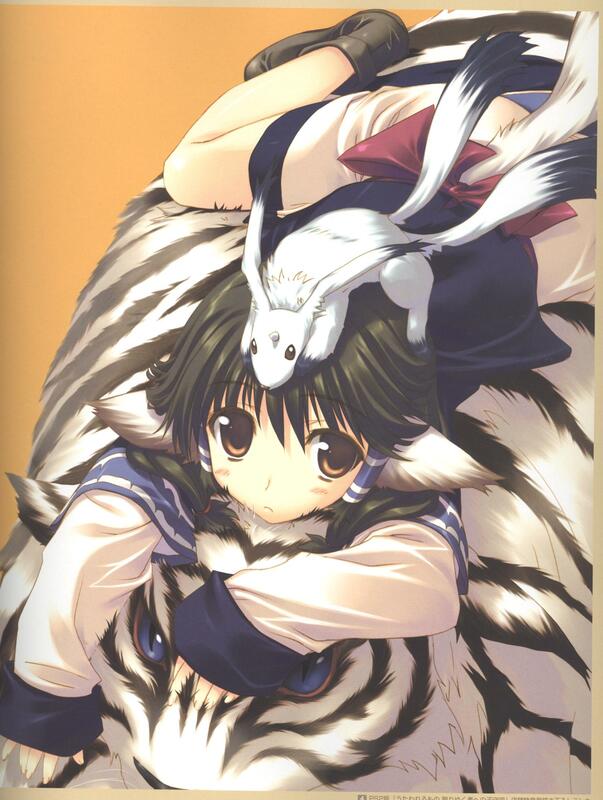 Utawarerumono (うたわれるもの?) 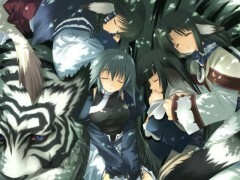 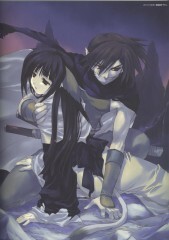 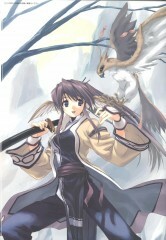 is a Japanese adult AVG+SLG (S-RPG) visual novel by Leaf which was released on April 26, 2002 for the PC. 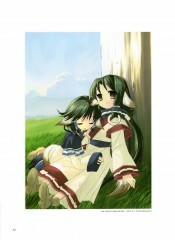 A manga version was created in 2005 and was first serialized in Dengeki G's Magazine. 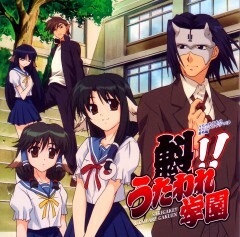 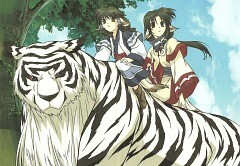 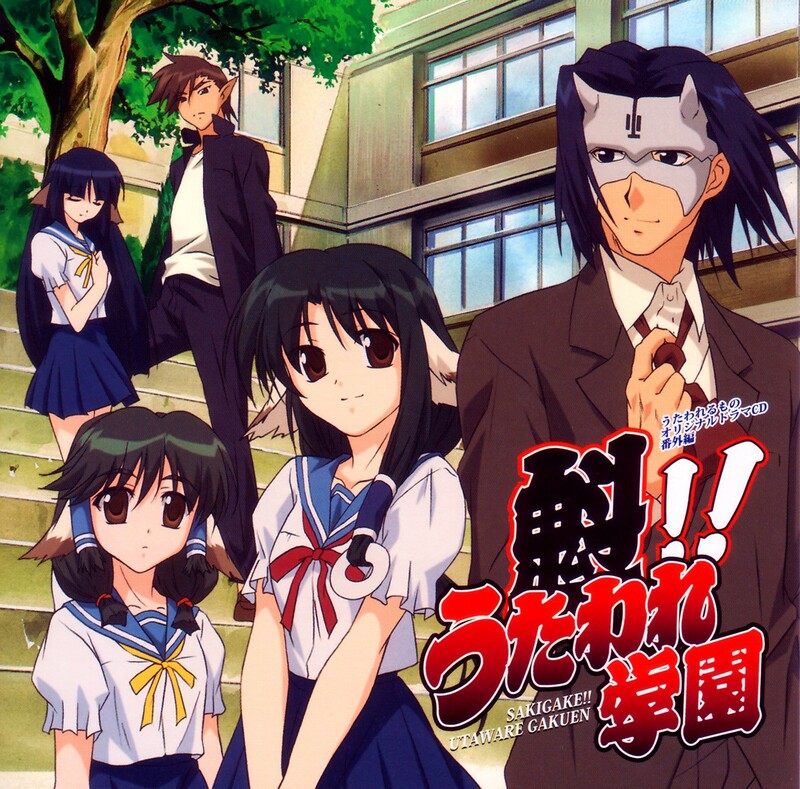 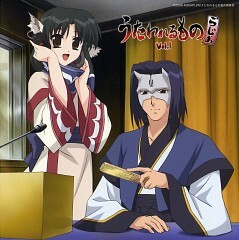 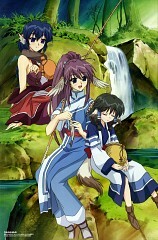 An anime adaptation aired between April and September 2006, containing 26 episodes. 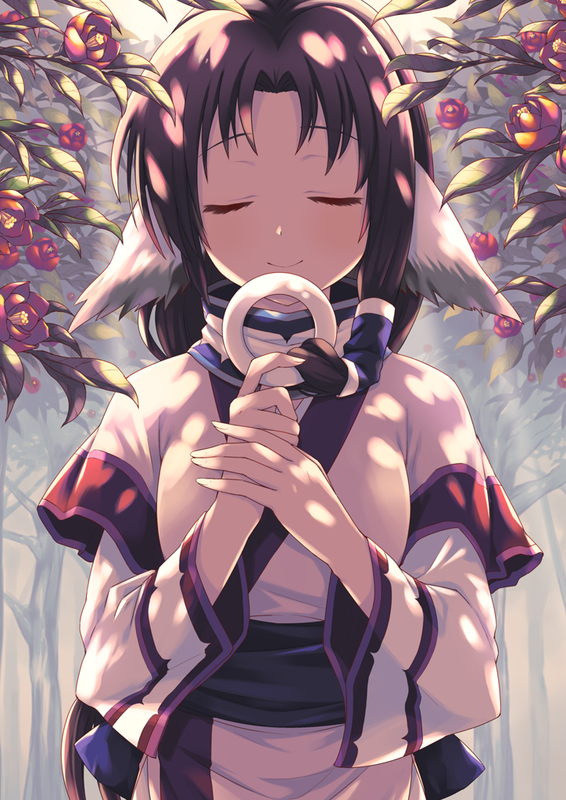 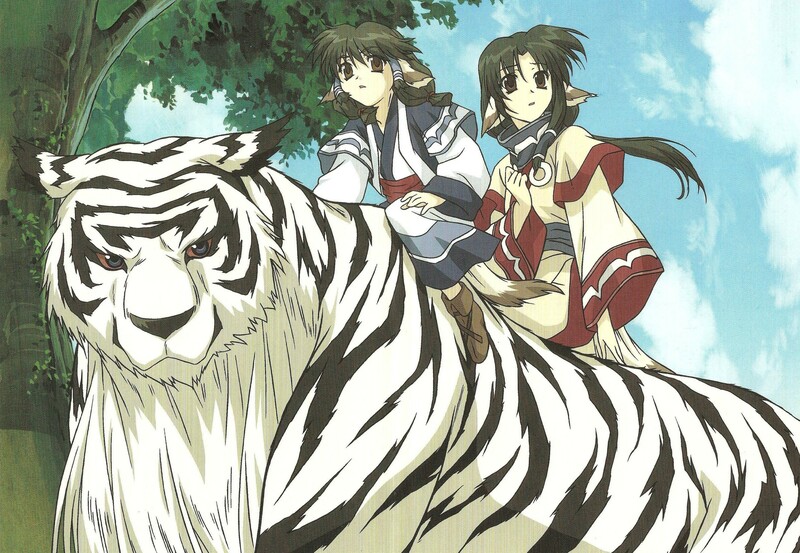 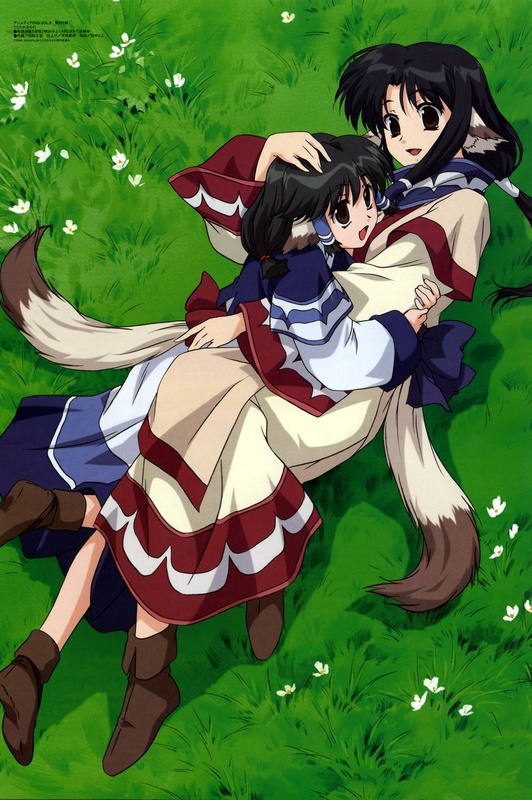 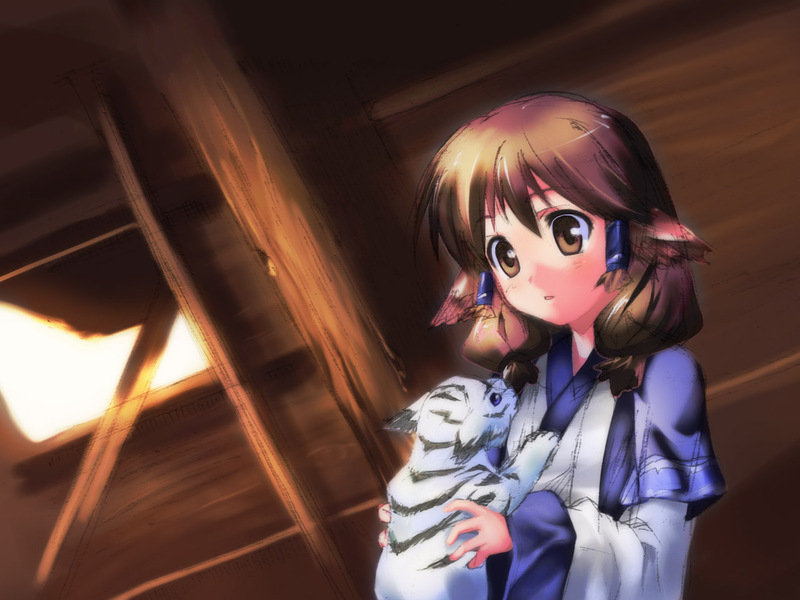 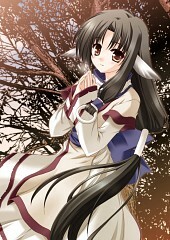 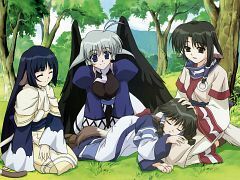 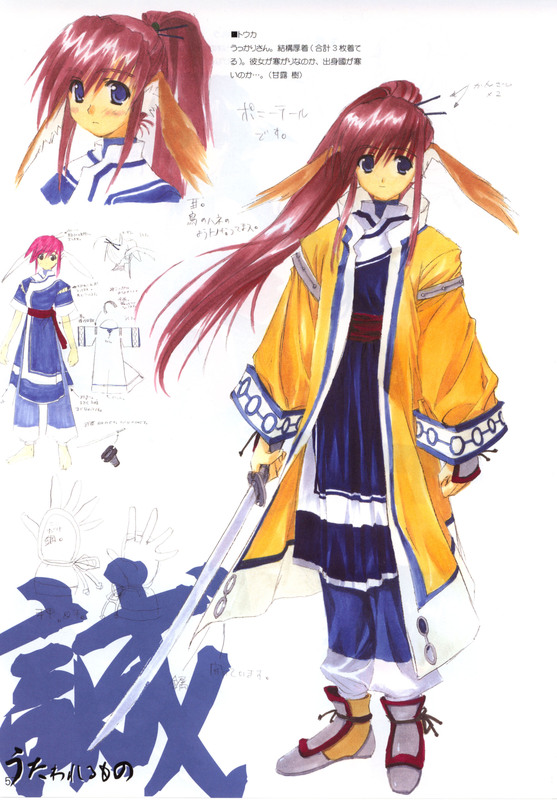 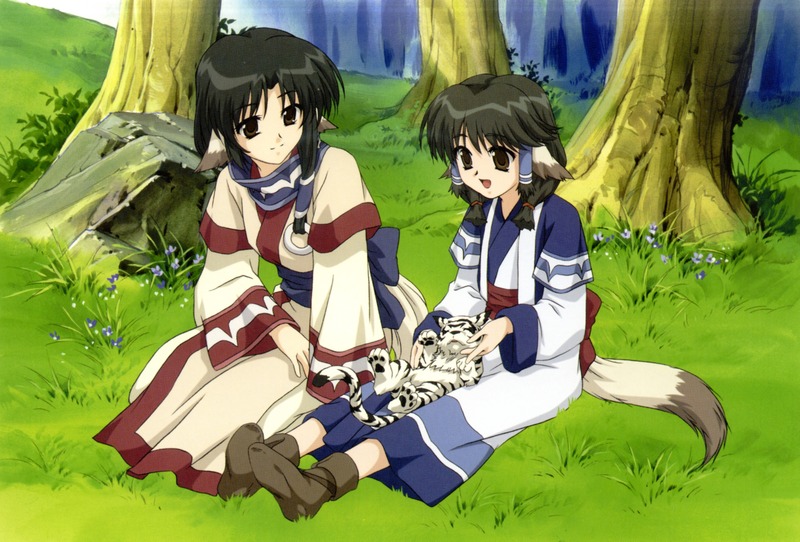 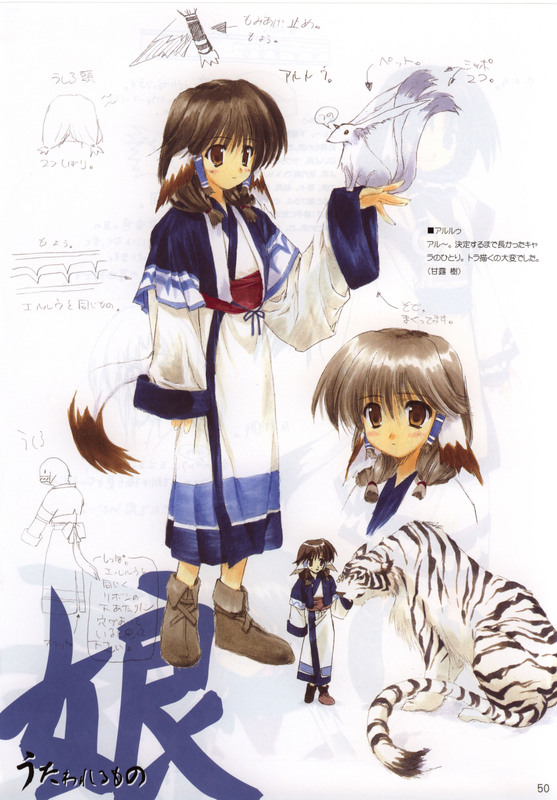 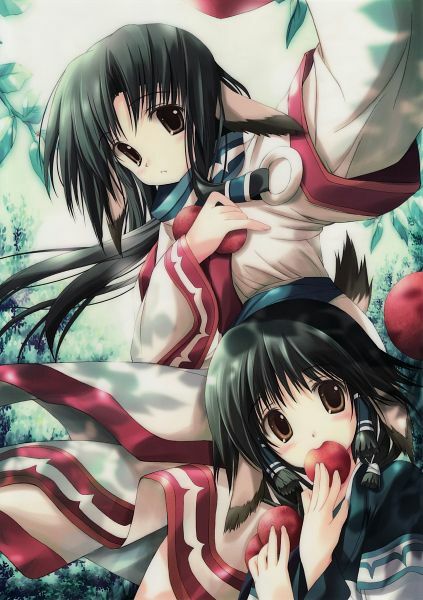 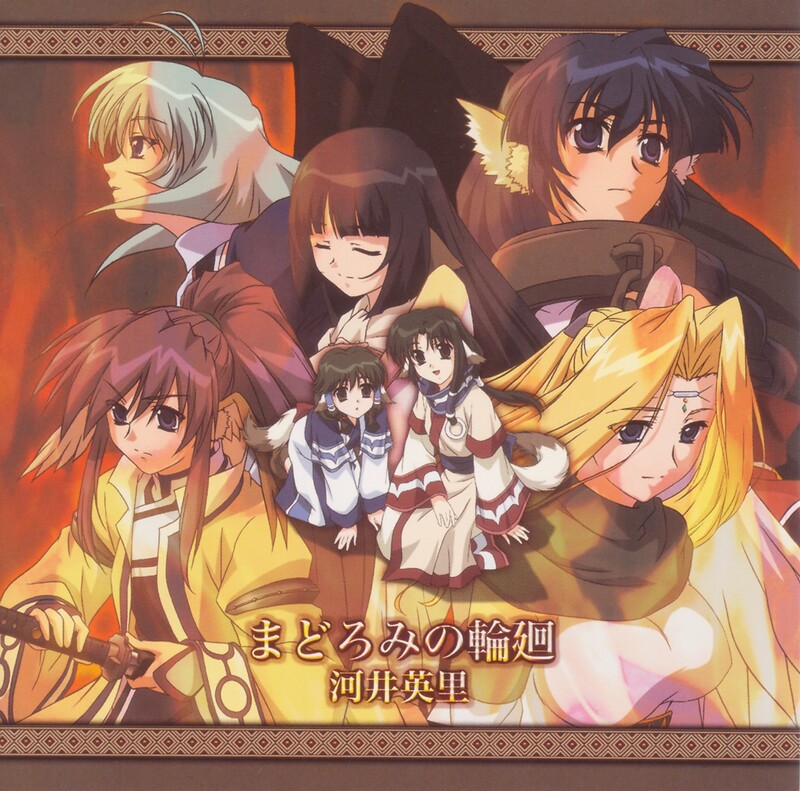 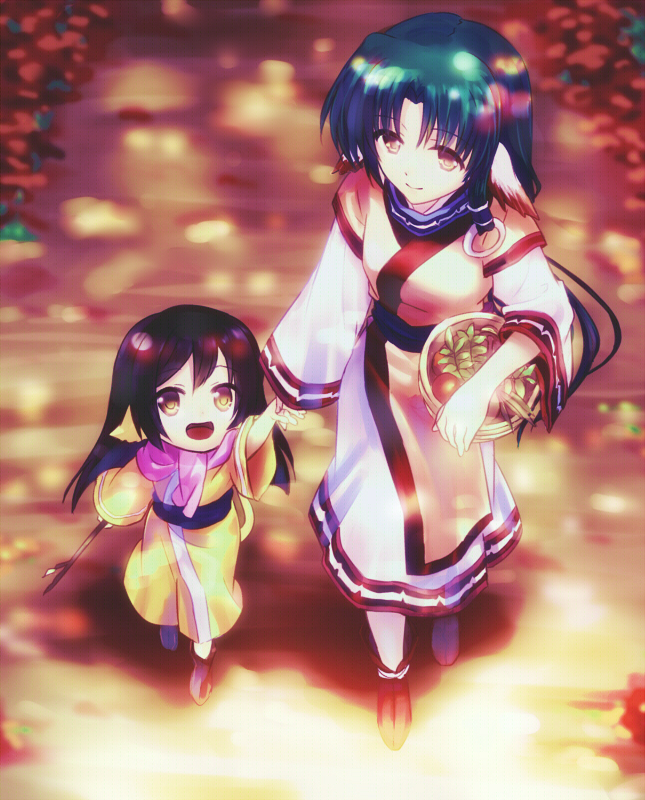 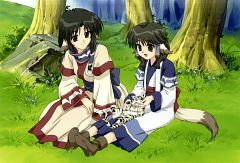 "Utawarerumono is a story centering around the masked protagonist, Hakuoro, who one day is found by a family of two girls, Eruruu and Aruruu and their grandmother in a nearby forest close to their village. He is badly injured and is soon found to have amnesia, so they take him to their home and treat him until he is well again. 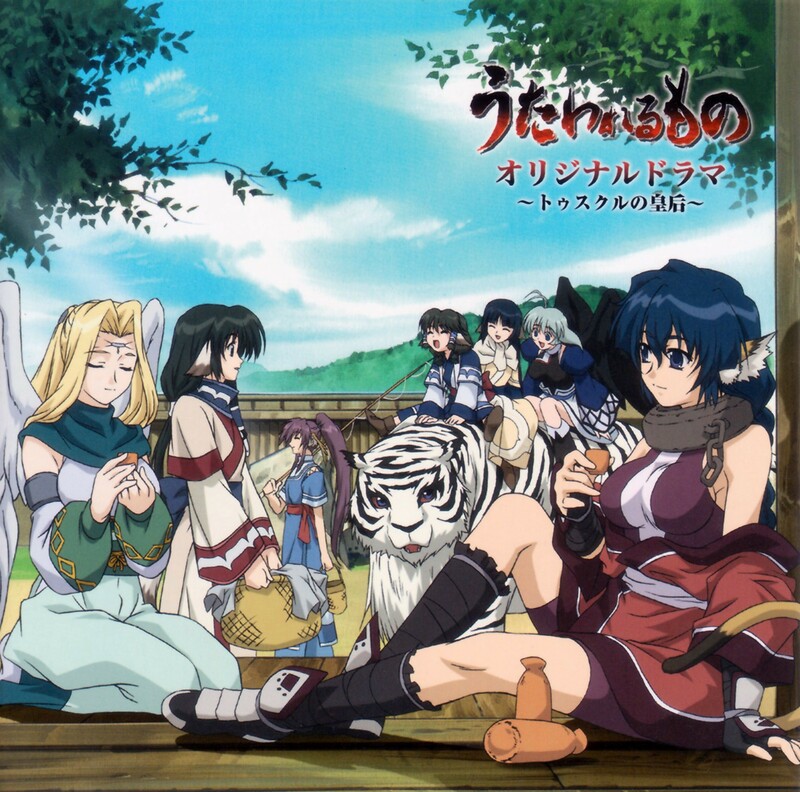 Hakuoro is soon accepted into their village where he stays and lives with them, but before long Hakuoro finds that life in this village is being oppressed by the greedy emperor who rules over the country their village resides in. Soon after, these negative actions taken towards their village result in him leading a rebellion against the emperor of the country which later lands him to become emperor of a vast new country which is named Tusukuru, after the well-respected woman who helped save his life. 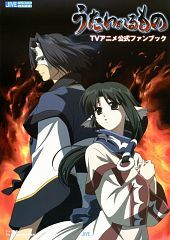 After becoming emperor and things begin to calm down, Hakuoro soon finds out that peace is hard to maintain and finds himself constantly in battle in order to protect the peace of his country and his people. 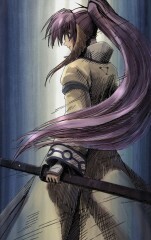 Eventually, he is led into many bloody battles in order to fight for the freedom of all those residing in Tusukuru."